The Flea is a metaphysical poem (first published posthumously in 1633) by John Donne (1572–1631). The exact date of its composition is unknown. 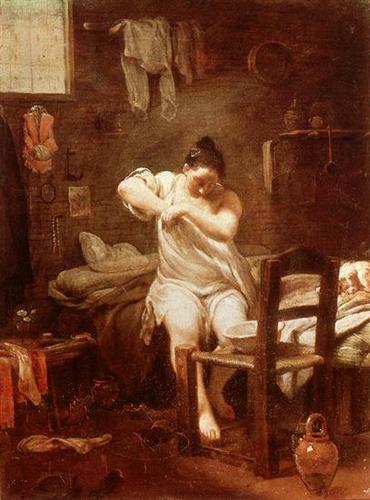 The poem uses the conceit of a flea, which has sucked blood from the male speaker and his female lover, to serve as an extended metaphor for the relationship between them. The speaker tries to convince a lady to sleep with him, arguing that if their blood mingling in the flea is innocent, then sexual mingling would also be innocent.